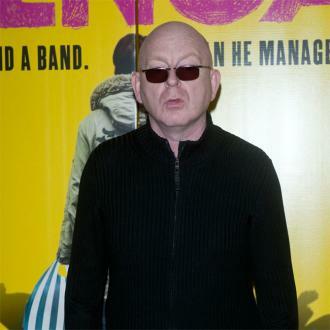 Alan Mcgee is certain that Oasis would have still made it if they started out in the social media age because Noel Gallagher is ''so smart'' and they were such a great band. 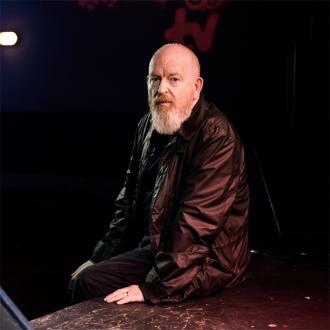 Alan Mcgee believes Oasis would have still made it if they started in the social media age because Noel Gallagher is ''so smart''. Music mogul McGee was responsible for signing the 'Supersonic' hitmakers to his Creation Records label in 1993 and in the space of three years they became the biggest band in the world with their albums 'Definitely Maybe' and '(What's the Story) Morning Glory?' and incredible live shows. 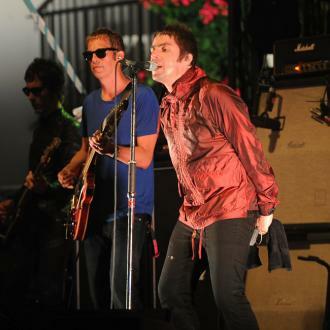 Guitarist Noel, 51, has described them as the last ''last great, traditional rock'n'roll band'' before the internet became ubiquitous, but McGee, 58, believes Oasis would have become just as big now and would've found a way to use social media to their advantage and so would have their peers Primal Scream and The Happy Mondays. 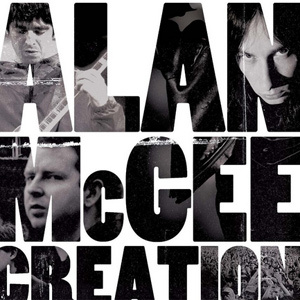 However, McGee - who has launched a new label Creation Records 23 - does think the ease at which bands and new artists can share their music online means they have no time to develop which means they don't get a chance to hone their craft. 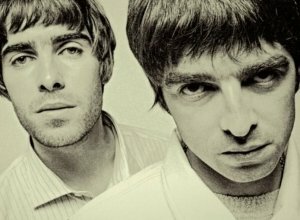 Although Noel only runs his Instagram account, Liam is a regular poster to his account on the photo sharing site and Twitter. 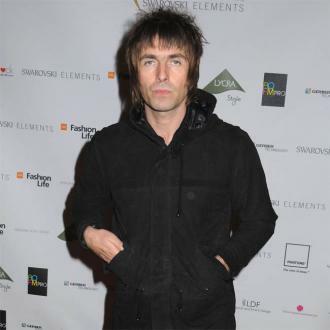 The 46-year-old singer has 3.01 million followers on the platform and his most popular tweets and responses to fans were used in the promotional campaign for his 2017 solo album 'As You Were' - which went platinum. McGee's interview with Radio X's Gordon Smart for 'Red Stripe presents: This Feeling TV' is available to watch on YouTube now. 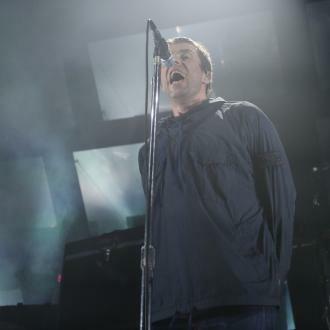 Oasis to reform in 2016?